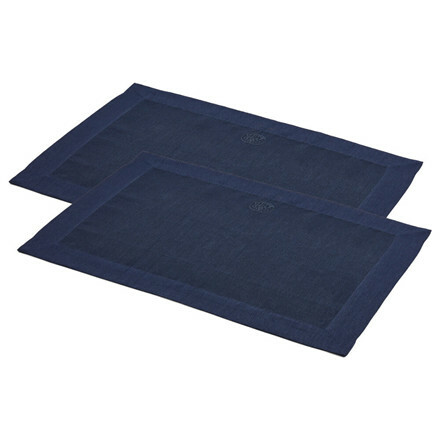 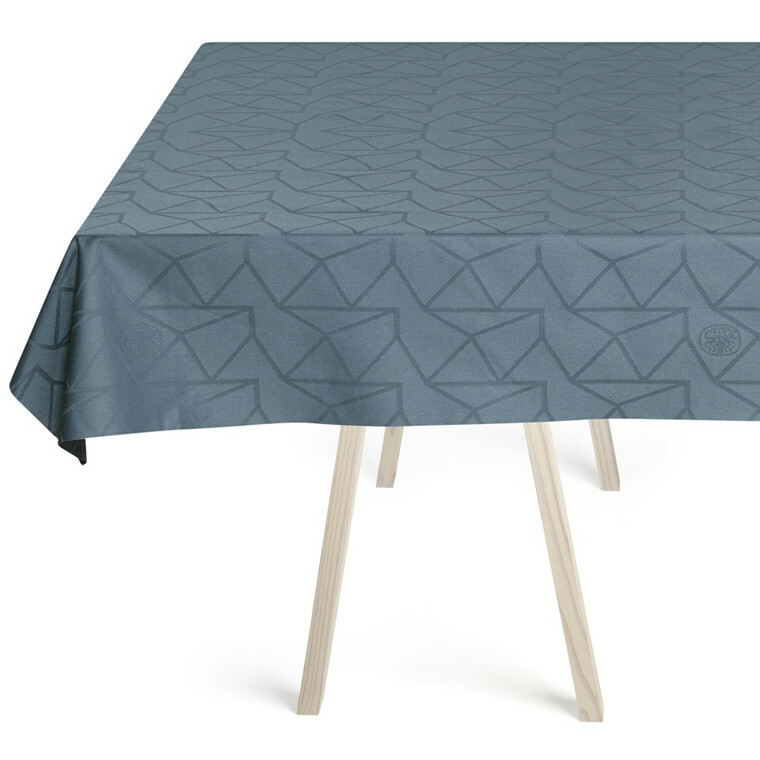 Classic satin woven place mat made of linen of luxurious quality in a beautiful deep blue colour. 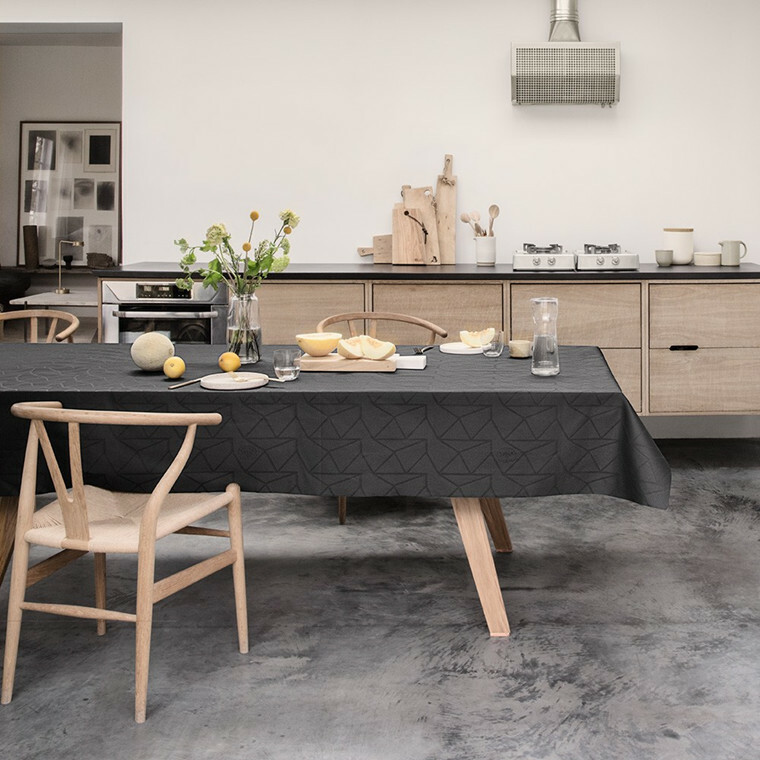 The material and the characteristic broad border makes the place mat rustic and refined at the same time, and PLAIN is perfect for an informal decoration with French impressions. 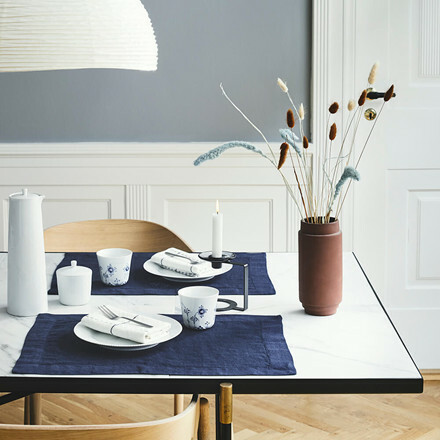 The beautiful deep blue colour provides a classic, colour saturated expression, and the place mat is both practical and stylish. 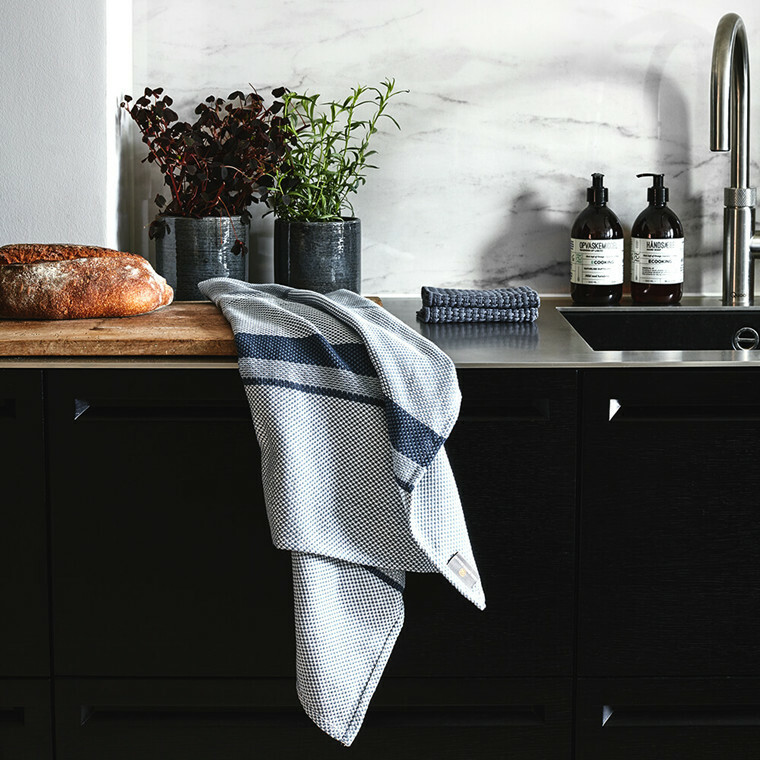 Linen is soft and heavy but first and foremost, luxurious. 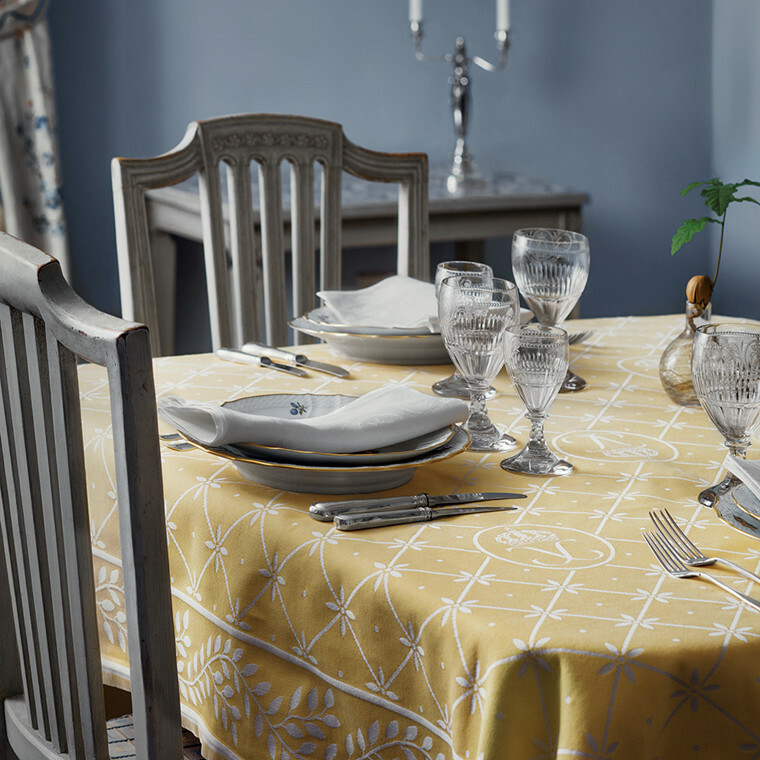 It is obvious to play with the expression, e.g., by setting the table with matching PLAIN linen napkins with embroidered logo tied with a loose knot, or decorated with greenery. 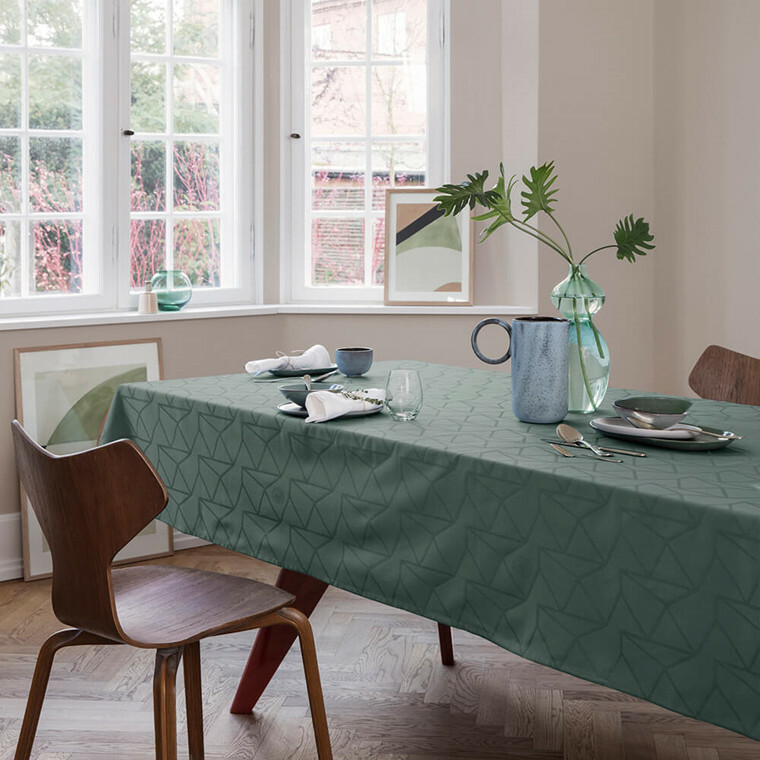 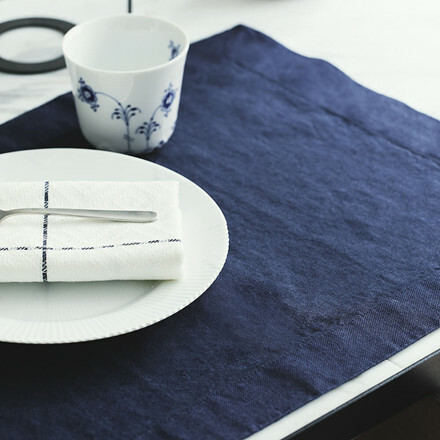 The linen napkins are available in the same blue colour for a uniform expression, and in other beautiful hues for variation.